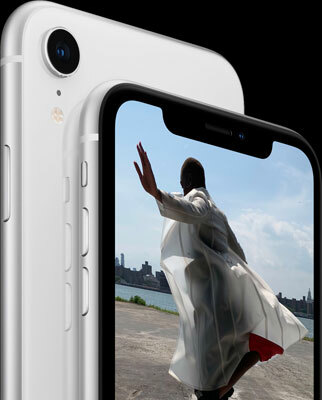 Apple iPhone XR: The advanced camera system creates dramatic portraits using a single camera lens. 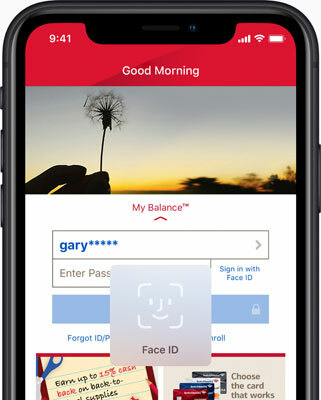 iPhone XR includes Face ID, the most secure facial authentication system ever in a smartphone. 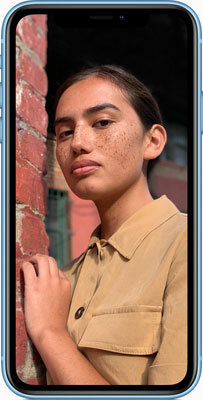 All‑new Depth Control: When editing portrait photos, simply slide to adjust the depth of field. Real-time preview in Depth Control will be available via a free software update later this fall. Portrait Lighting: In Portrait mode, just swipe to try different lighting effects — before or after you shoot. Cupertino, California — Apple today announced iPhone XR, integrating breakthrough technologies from iPhone X in an all-screen glass and aluminum design with the most advanced LCD in a smartphone featuring a 6.1-inch Liquid Retina display and six beautiful finishes. 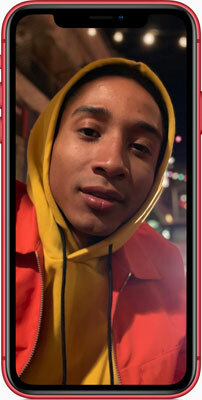 iPhone XR brings the powerful A12 Bionic chip with next-generation Neural Engine, the TrueDepth camera system, Face ID and an advanced camera system that creates dramatic portraits using a single camera lens. iPhone XR will be available to pre-order beginning Friday, October 19 and in stores beginning Friday, October 26. A stunning all-screen design pushes the display of iPhone XR to its edges. The most durable front glass ever in a smartphone is wrapped in an elegantly matched anodized band made from durable 7000 series aerospace-grade aluminum, and the glass back design enables wireless charging. The beautiful 6.1-inch all-screen Liquid Retina display2 is the most color accurate in the industry, with wide color support and True Tone for a more natural viewing experience. Precision-milled glass, advanced pixel masking and sub-pixel antialiasing allows the display to follow the curves of the device, while a new backlight design enables the display to stretch into the corners. iPhone XR supports fast and fluid iPhone gestures like tap to wake, swipe up to the home screen, swipe down to access notifications and the Control Center, and the new haptic touch feature for pressing on the home screen to instantly launch the camera or flashlight. 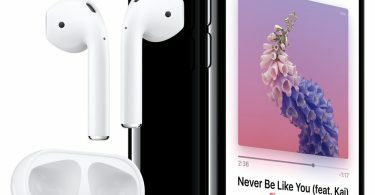 The Apple-designed A12 Bionic, the smartest and most powerful chip in a smartphone, features the first 7-nanometer chip ever in a smartphone that delivers industry-leading performance in a more power-efficient design. 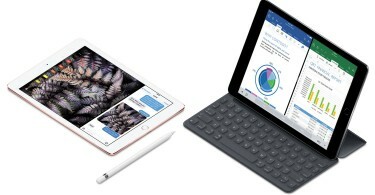 A12 Bionic features a six-core fusion architecture with two performance cores that are up to 15 percent faster, four efficiency cores that are up to 50 percent more efficient, a four-core GPU that is up to 50 percent faster, powerful Apple-designed Image Signal Processor (ISP), video encoder and more. All of this unlocks new experiences for games, photography, video editing and graphics-intensive apps while still offering great battery life. Even with all this power, iPhone XR lasts up to an hour and a half longer than iPhone 8 Plus. Face ID is faster on iPhone XR, enabled by software optimizations and a faster secure enclave. 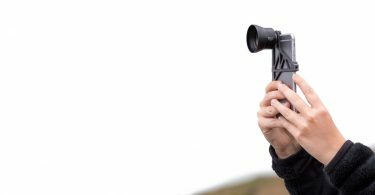 The TrueDepth camera system uses precision depth-sensing technology that goes far beyond the capabilities and security of two-dimensional facial scanners to unlock iPhone, use Apple Pay, gain access to secure apps and many more features with just a simple glance. 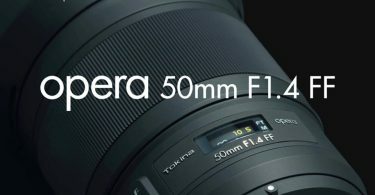 New Depth Control allows users to adjust the depth of field both in real-time preview3 and post-capture to create striking portraits with a beautiful bokeh effect. 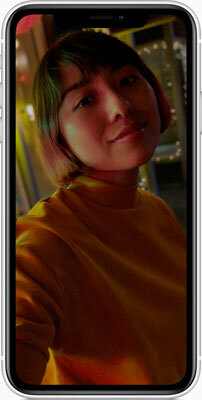 Selfies have never looked better with an enhanced Portrait mode on the front-facing TrueDepth camera and Portrait Lighting for dramatic studio lighting effects. iPhone XR uses LTE Advanced for fast download speeds4 and introduces Dual SIM5 through the use of a nano-SIM and digital eSIM. iPhone XR comes with iOS 12, the world’s most advanced mobile operating system. iOS 12 changes the way iOS users see the world using augmented reality, helps people rediscover and share photos, and makes communications more expressive and fun with new Animoji and Memoji. 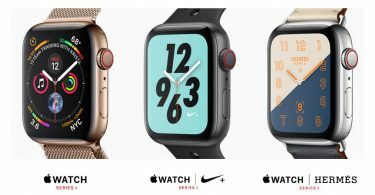 Screen Time helps customers understand and take control of the time they spend interacting with their iOS devices, Siri Shortcuts give any app the ability to work with Siri and new privacy features help protect users from being tracked on the web. 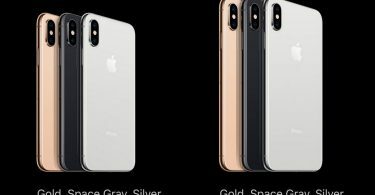 iPhone XR will be available in 64GB, 128GB and 256GB models in white, black, blue, yellow, coral and (PRODUCT)RED starting at $749 (US) from apple.com and Apple Stores, and is also available through Apple Authorized Resellers and select carriers (prices may vary). Through Apple’s iPhone Upgrade Program, customers in the US can get iPhone XR with the protection of AppleCare+, choose their carrier (no multiyear service contract required) and have the opportunity to upgrade to a new iPhone every year. 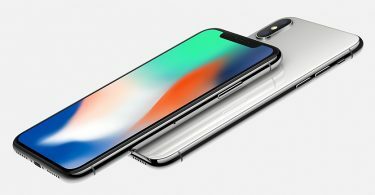 The iPhone Upgrade Program is available for iPhone XR at apple.com and Apple Stores in the US with monthly payments starting at $37.41. Every customer who buys iPhone XR from Apple will be offered free Personal Setup in-store or online to help them customize their iPhone by setting up email, showing them new apps from the App Store and more. 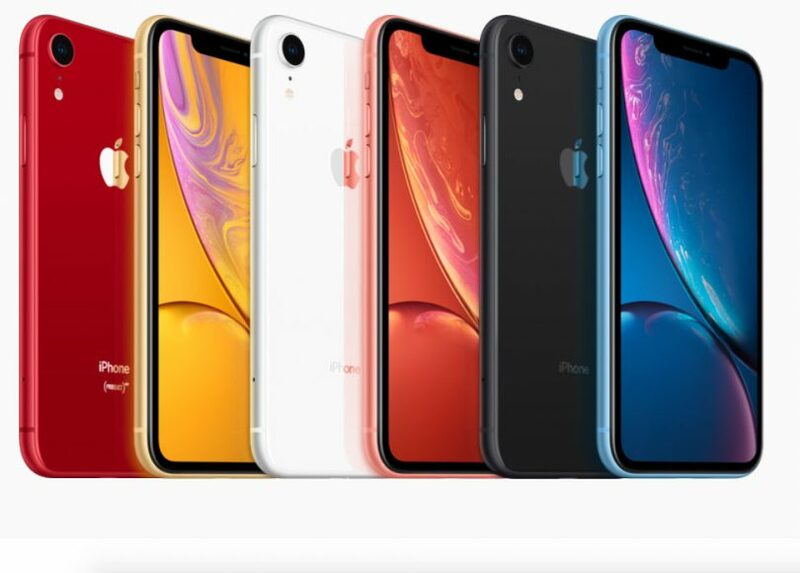 1 iPhone XR is splash-, water- and dust-resistant, and was tested under controlled laboratory conditions with a rating of IP67 under IEC standard 60529 (maximum depth of 1 meter up to 30 minutes). Splash, water and dust resistance are not permanent conditions, and resistance might decrease as a result of normal wear. 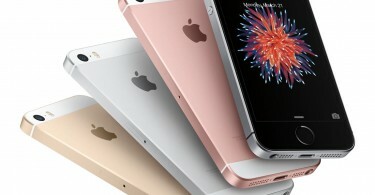 Do not attempt to charge a wet iPhone; refer to the user guide for cleaning and drying instructions. Liquid damage not covered under warranty. 2 The iPhone XR display has rounded corners that follow a curved design, and these corners are within a standard rectangle. When measured as a standard rectangular shape, the screen is 6.06 inches diagonally. Actual viewable area is less.